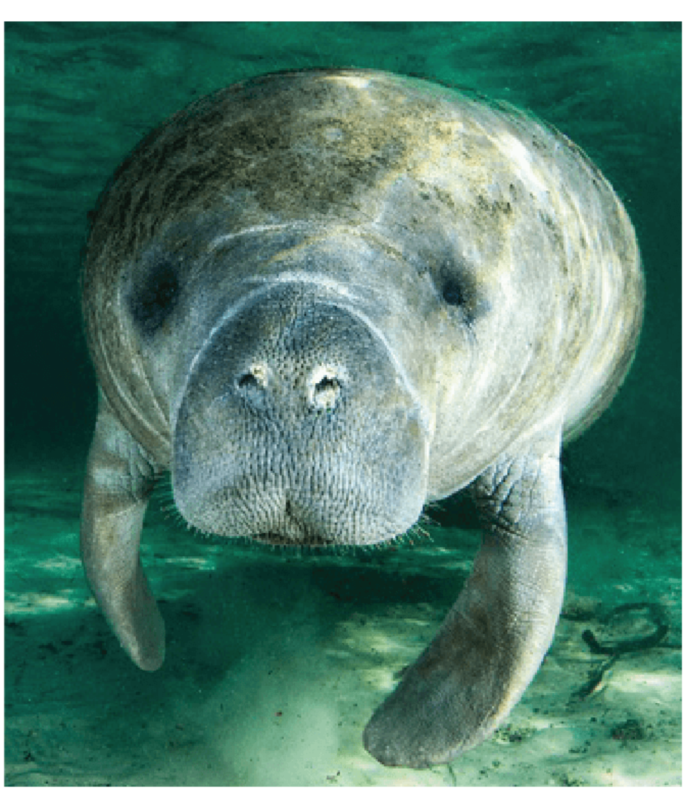 Beach Buddy Tours is Fort Myers Beach's premiere private boat tour operator. All excursions are private. Only your party of up to 6 people plus our captain will be on the boat. Tours can be 3, 4, or 6 hours & suitable for all ages. We offer 3 convenient pick-up locations. Pets are welcome. Call today to book your adventure. Our well-equipped boats offer on board electric toilet, fresh water hose off, cooler with ice & water, beach towels, & shelling buckets. You supply the food & beverages of your choice. There is plenty of sun and plenty of shade for you while you tour the beautiful area sights. 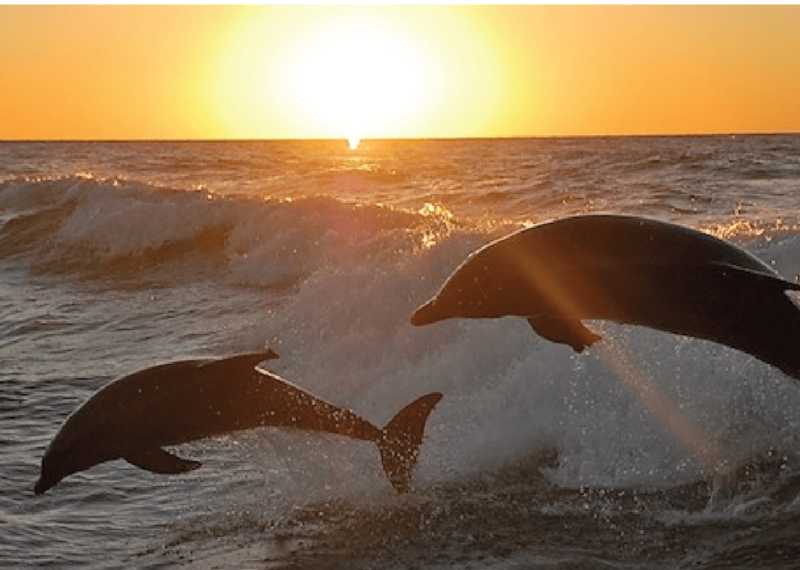 We look for dolphins, manatees, and other wildlife while exploring the beautiful back bays and Gulf. 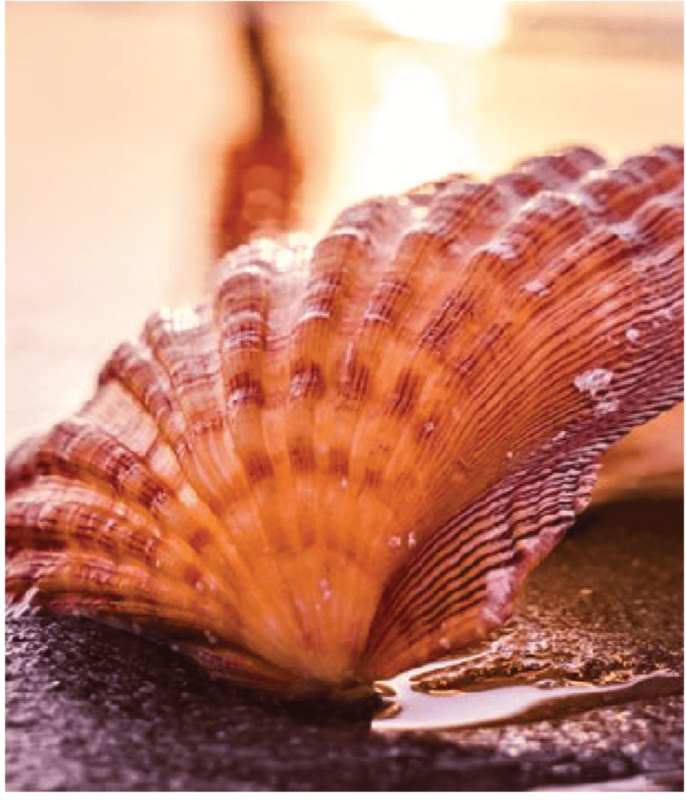 Then we’ll anchor at a remote island, accessible only by boat, to enjoy some world class shelling. 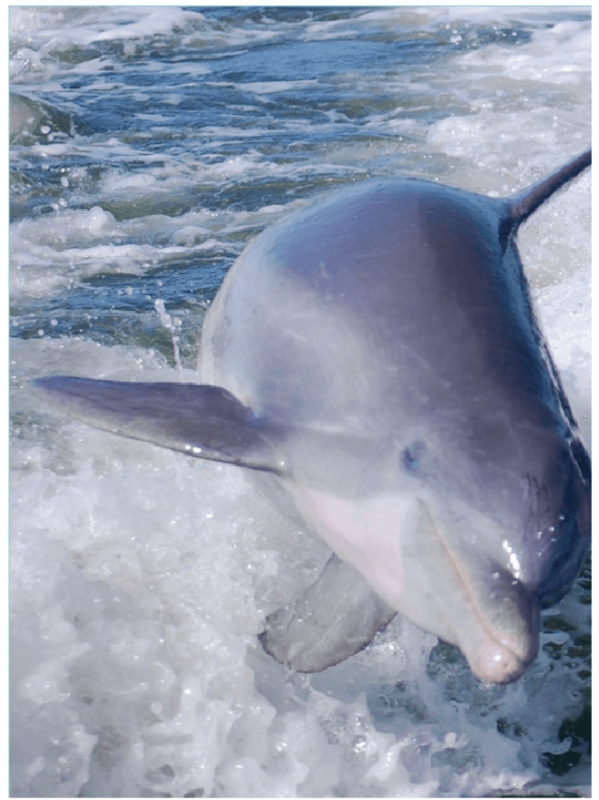 Beach Buddy Tours keeps a Go-Pro action camera mounted on the back of the vessel to record dolphin interactions plus other quality photo ops during the tour. These digital photos are complimentary and add to your vacation memories. We are a top rated attraction of Tripadvisor.com and many of our customers claim their experience with us was the highlight of their vacation. Making life long memories is our only goal!